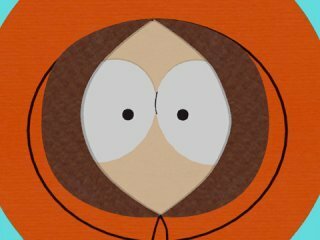 South Park Episode 207 - "City on the Edge of Forever"
Mrs. Crabtree catches a ride into town with a stranger and winds up doing a brief stint as a standup comedienne. Back in South Park, Mr. Mackey convinces the parents that their missing children must have run away. In the end it's all a dream within a dream.